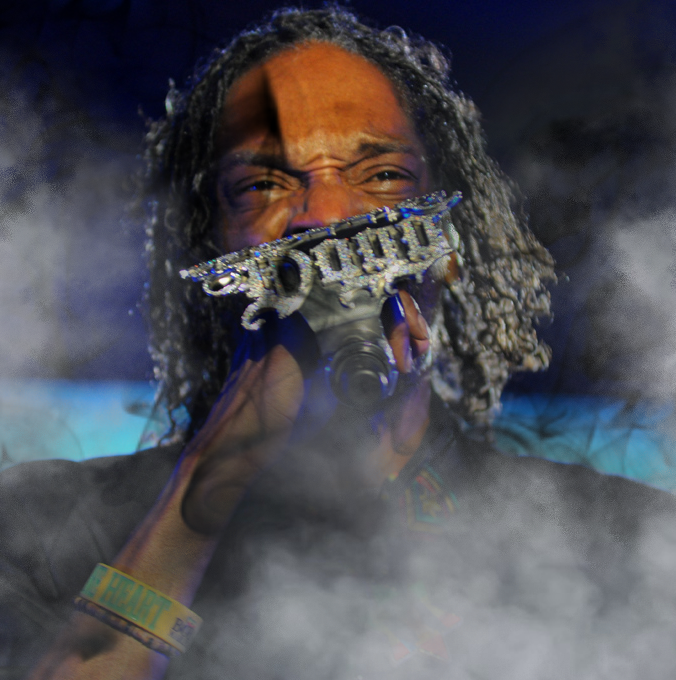 Find your tickets to see Snoop Dogg today. This rapper, songwriter, and producer is straight out of the LBC and puts on the show you don't want to miss! Uncle Snoop is a man of many names: Snoop Rock, Snoop Lion, DJ Snoopadelic, just to name a few. But he is also a man of many awards too: Soul Train Music Awards, Billboard Music Awards, MTV Video Music Awards, and of course he won Stoner of the Year (Stoney Award). More than awards, Snoop puts out hit songs. All the way from Dr Dre's Chronic to today, Snoop is dropping hits. Get your Snoop D-O-Double-G tickets now! Don't miss out.